Another GREAT Donald J. Trump rally light up the night in Springfield MO 09.21.18. The high energy event could be felt even by watching this rally on TV or streamed on the internet. America loves President Trump! 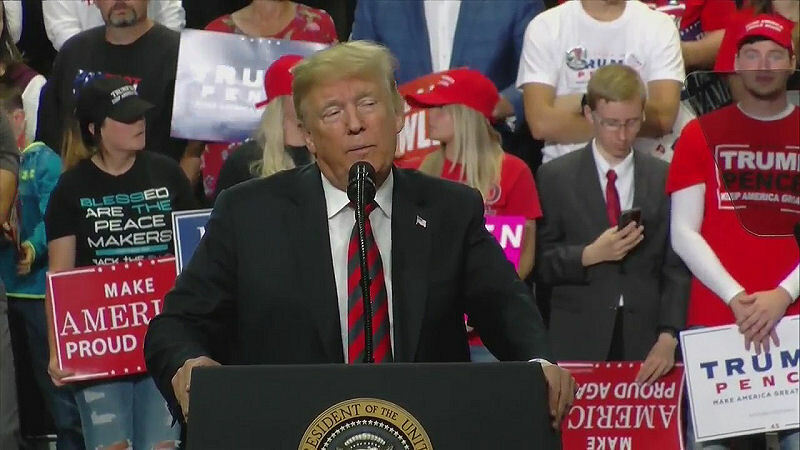 President Trump said at a rally in Springfield MO last night that a vote for any Democrat would empower “dangerous” and “crazy” people. Trump supporters know all about the dirty gutter politics Democrats play. They could care less about you or your family. Democrats want to keep you broke and in debt, so you are dependent on them. Consider how many Trump rally attendees were injured during the presidential campaign by Democrat paid protesters. And property damage in the Millions caused by rioting Hillary Clinton fans disrupting Trump events. Extra money cities and states spent to provide police protection for Trump rally attendees. And the BILLIONS afterword is sickening. 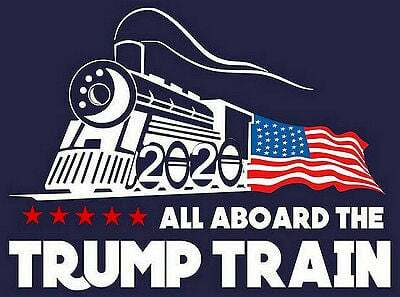 If you’re a Democrat and appreciate that extra bonus you received because of Donald J. Trumps tax cut, I suggest you vote Republican if you want to keep it. Employers will want it back if Democrats repeal the tax cut, and take that money back from your employer. Normally i would embed Donald Trumps Rally Video below this paragraph, but today i produced this video for my fellow Trump supporters. Donald Trump’s Springfield MO rally video is here on his official YouTube channel. He is the peoples president and the crowds and high energy at Trump Rallies prove it. Lets KEEP America great by Voting Republican! God Blessed AMERICA by sending Donald J. Trump to clean up Obama’s Mess! Quick update 45 minutes after publishing this post. 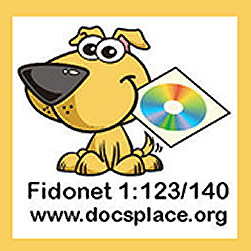 As usual i shared this blog post to my Facebook page FidoSysop. 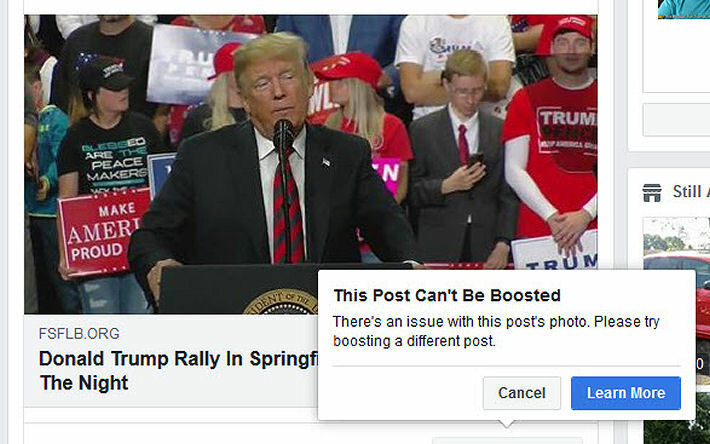 When checking the post for errors i moused over Facebook’s boost post button. Zuck says this post can not be boosted because of an error in it’s photo.